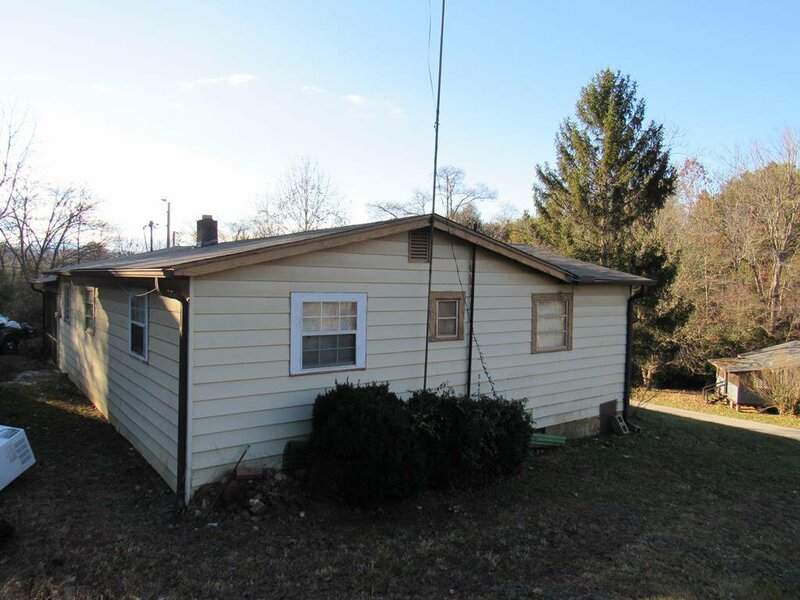 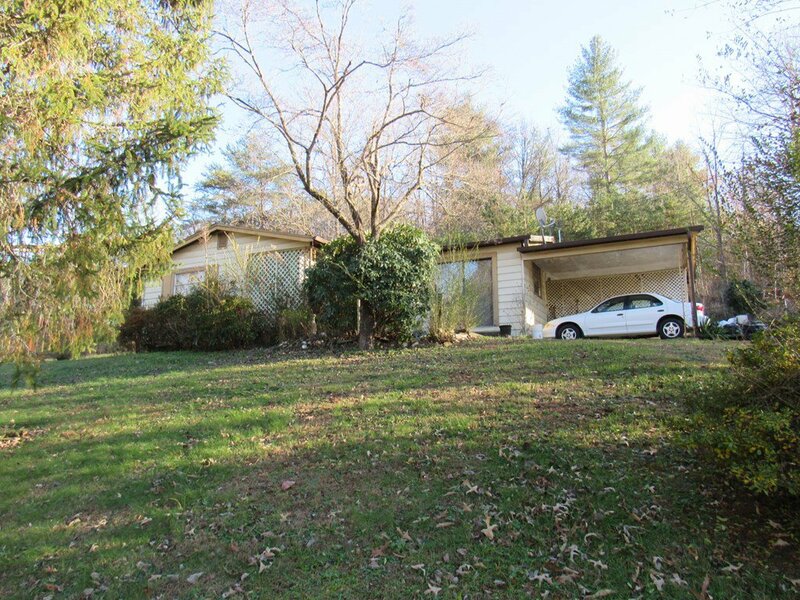 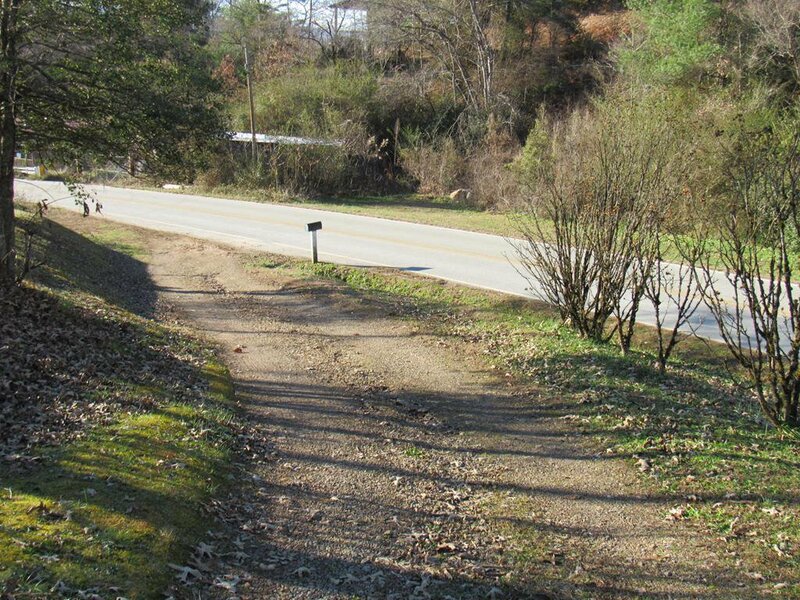 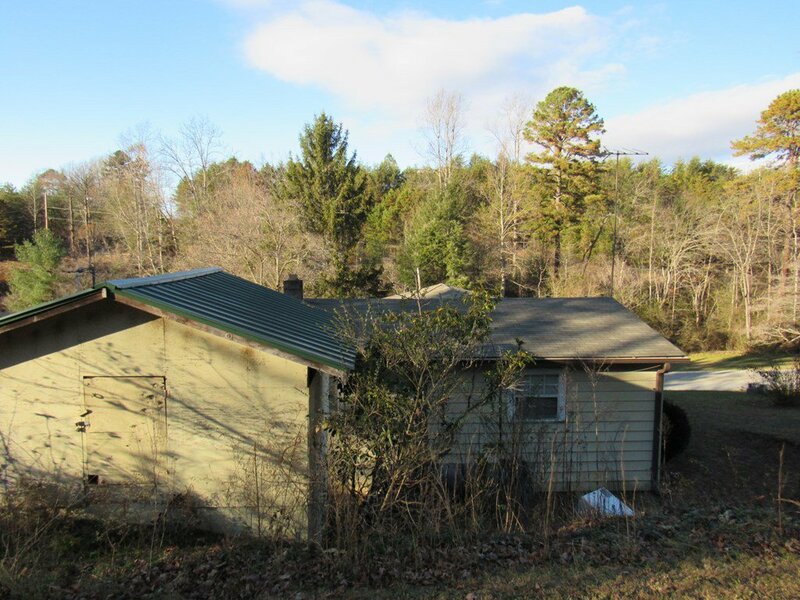 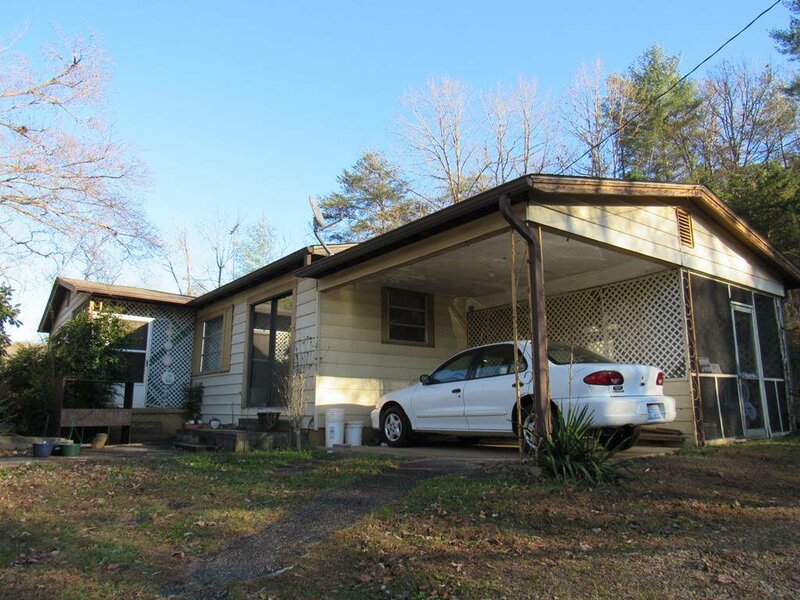 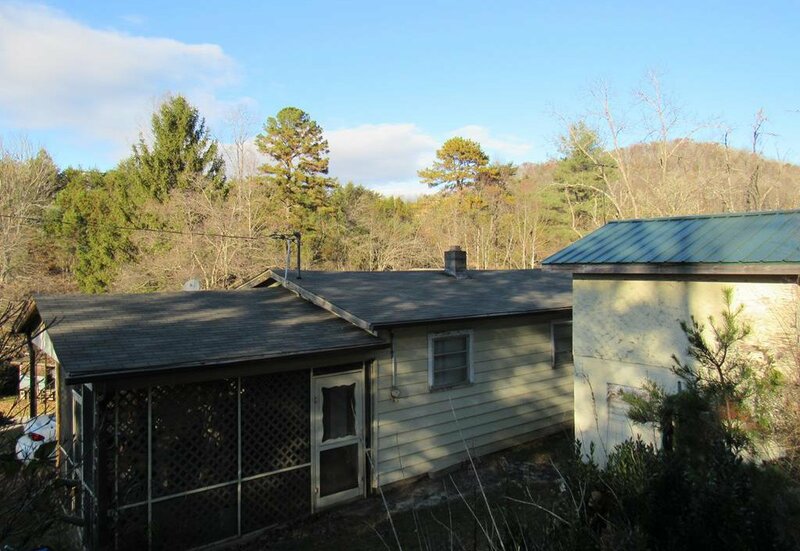 Great deal on this home, located up on a hill off a state maintained paved road. 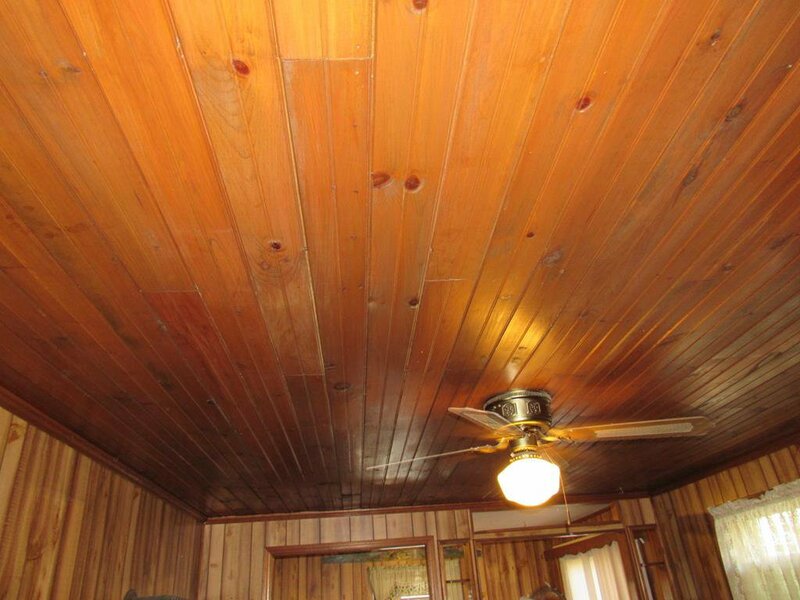 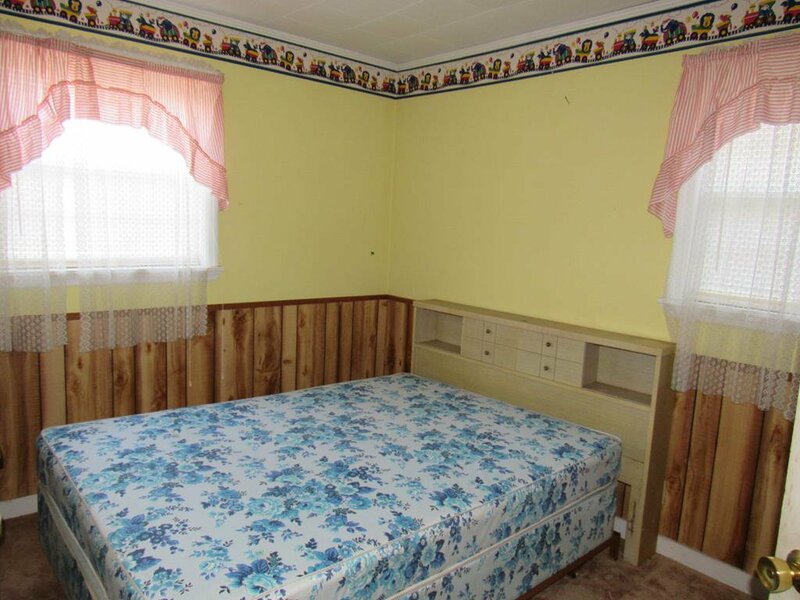 Has the original hardwood floors throughout most of the home, most is under the carpet and really pretty pine ceilings in the living room. 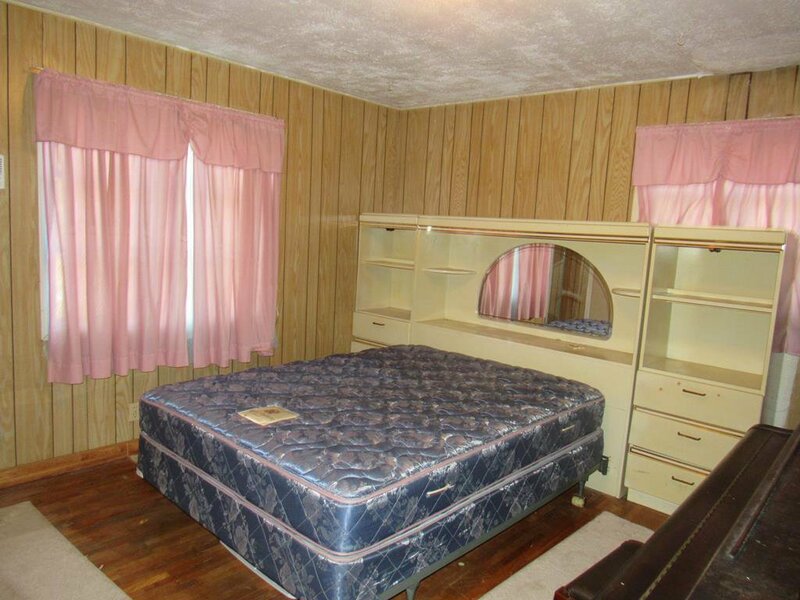 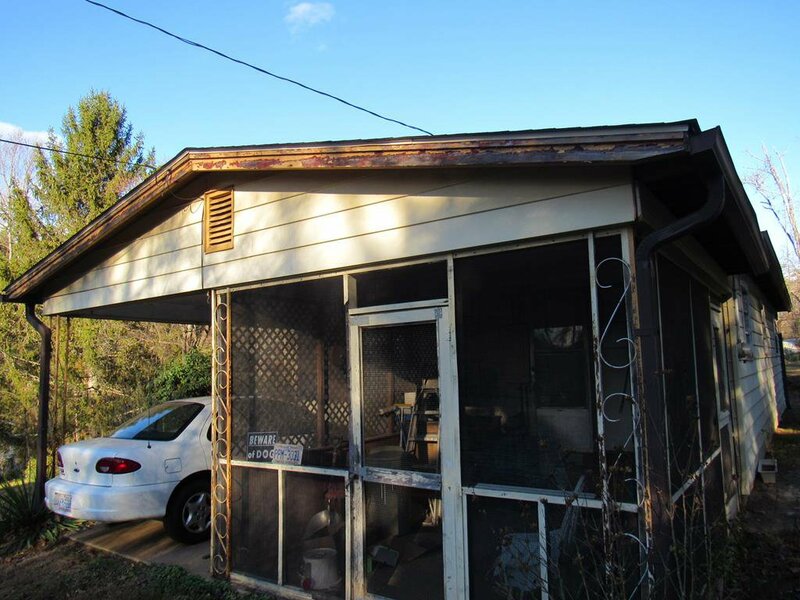 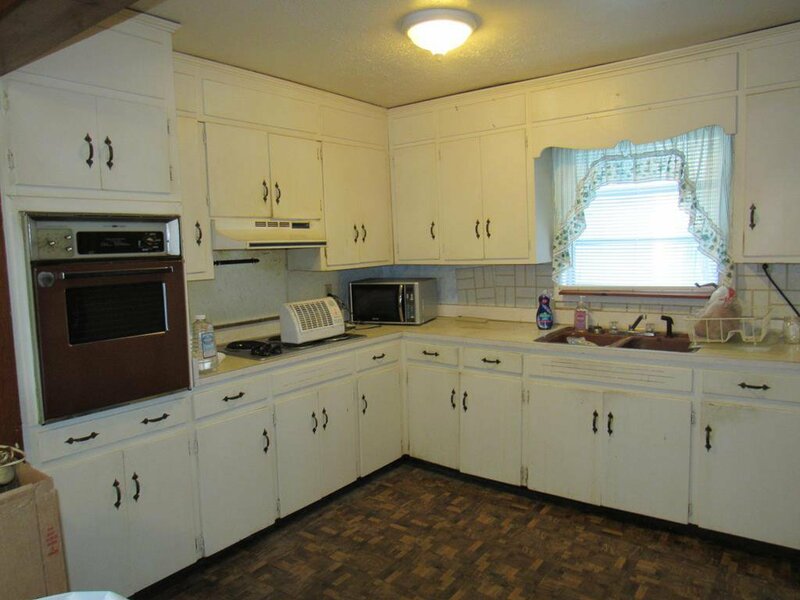 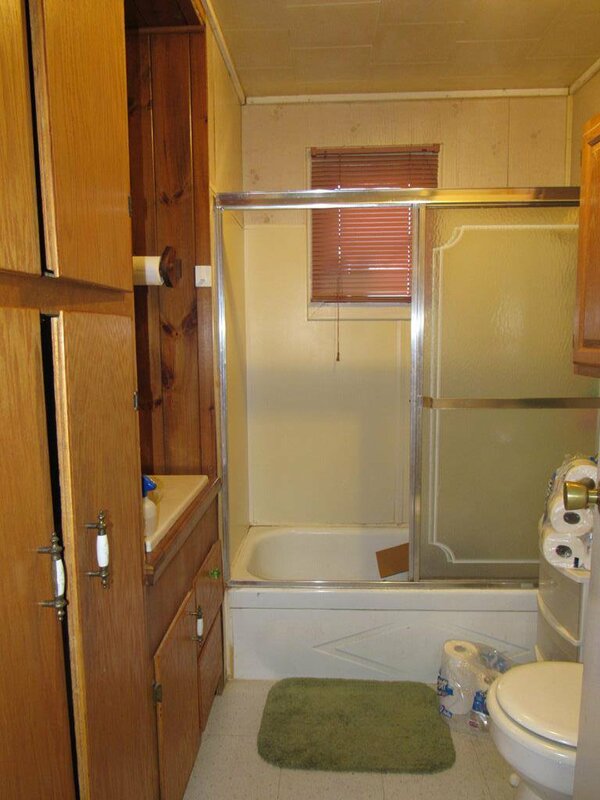 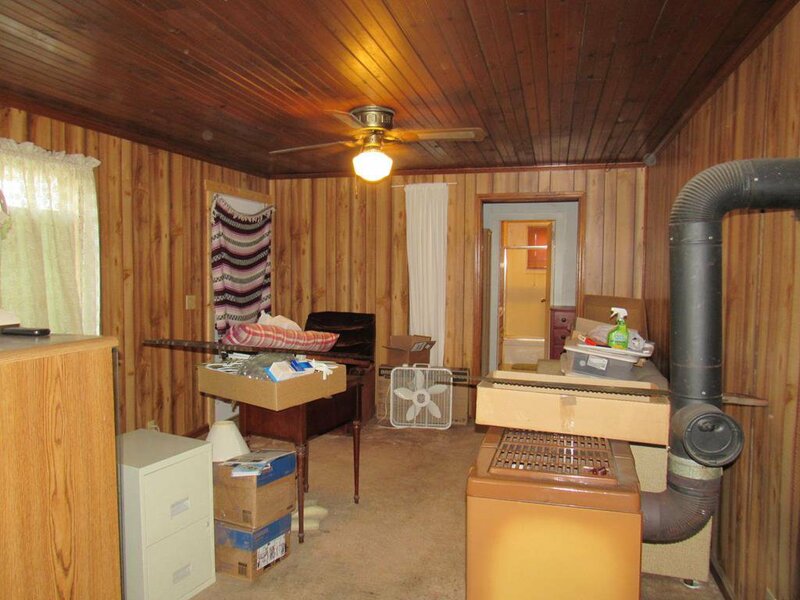 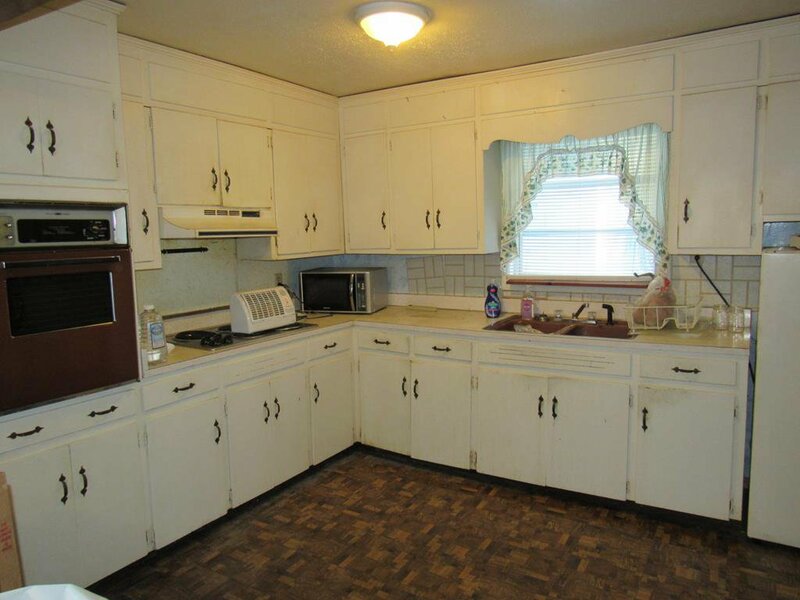 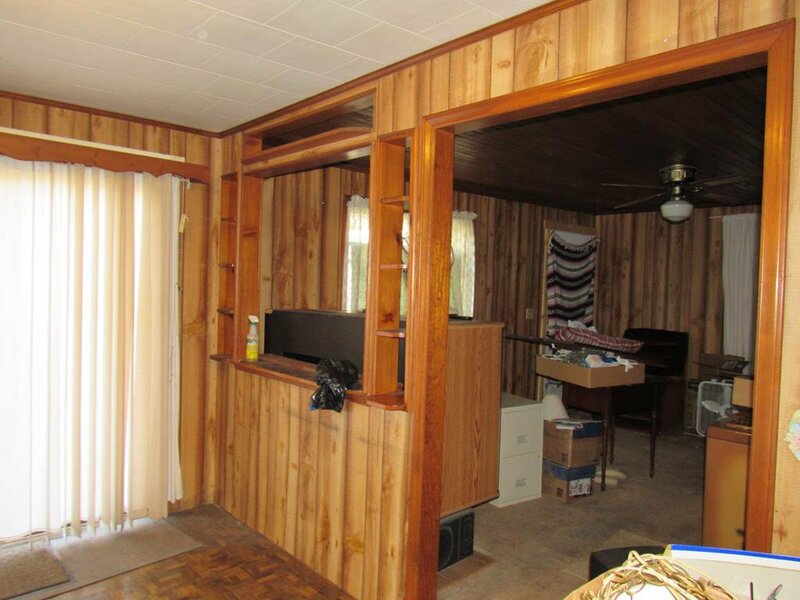 The house can be moved into as is, but really needs to be remodeled and fixed up to be comfortable. 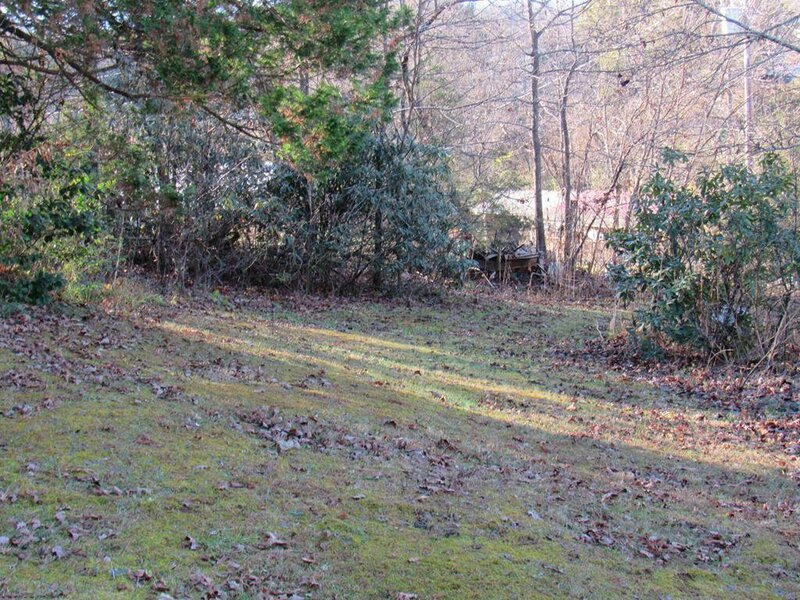 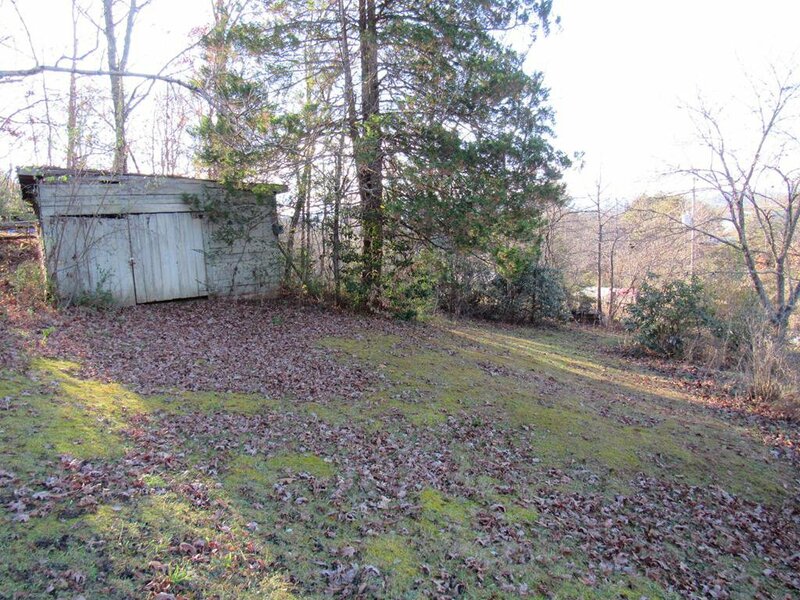 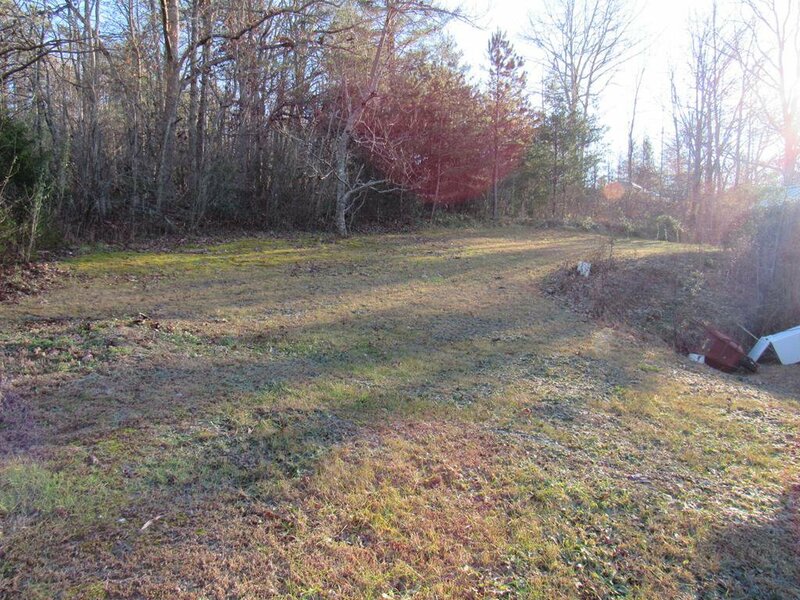 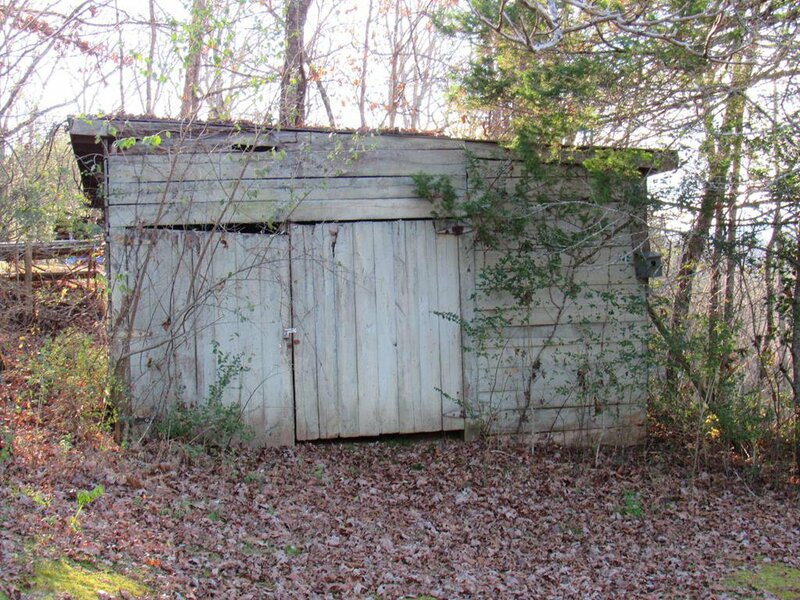 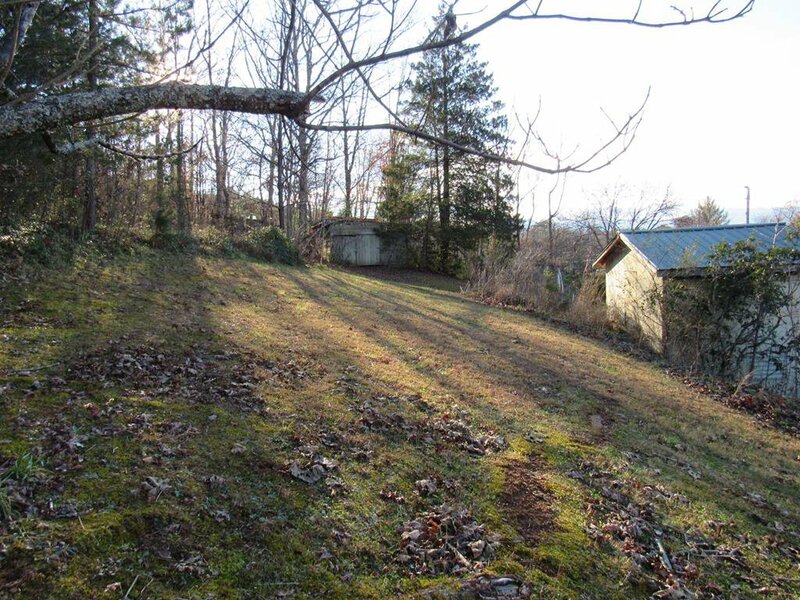 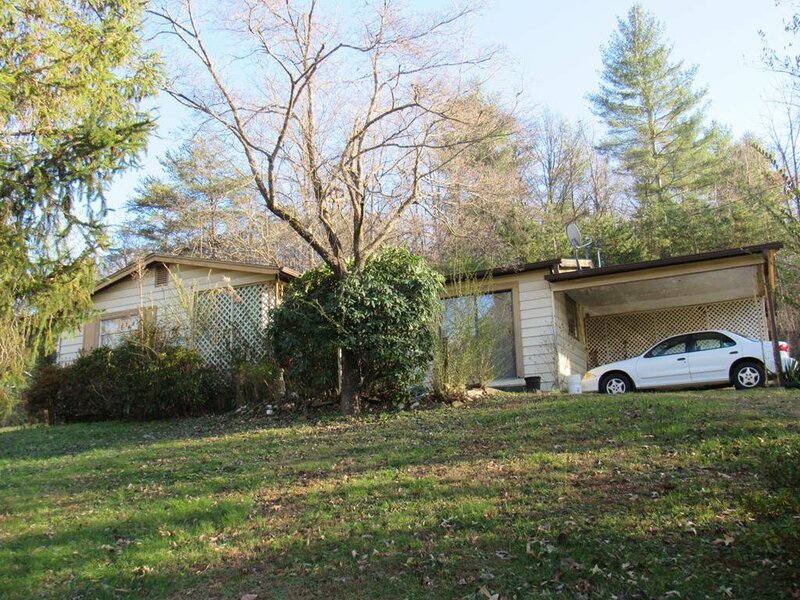 Sits on an acre lot, that has some flat open areas, great for a big garden or animals. 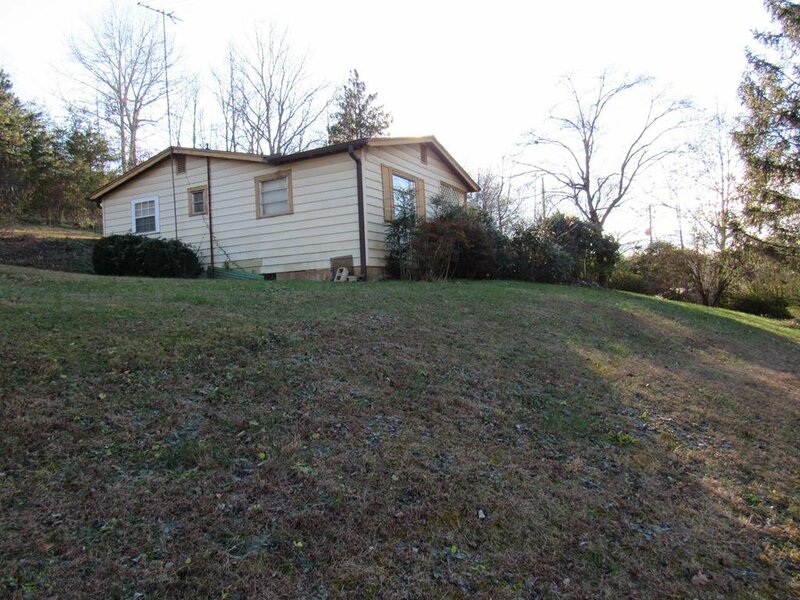 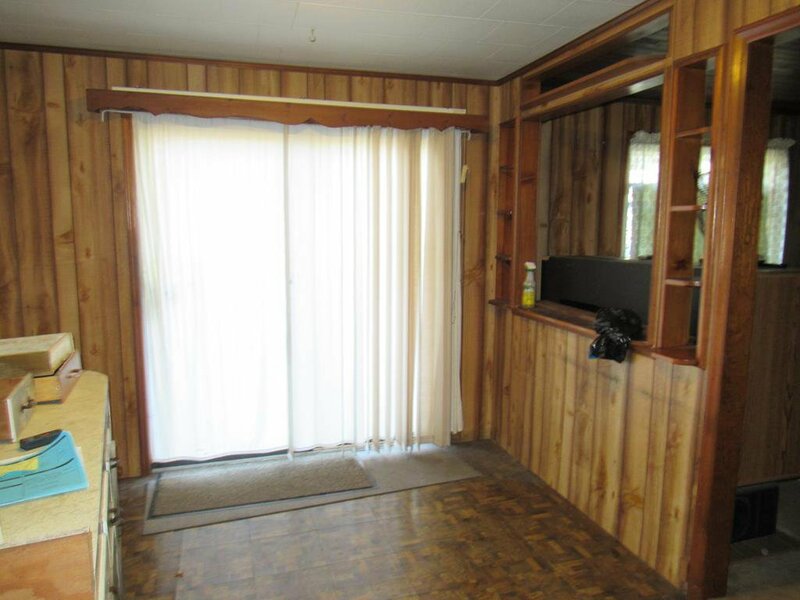 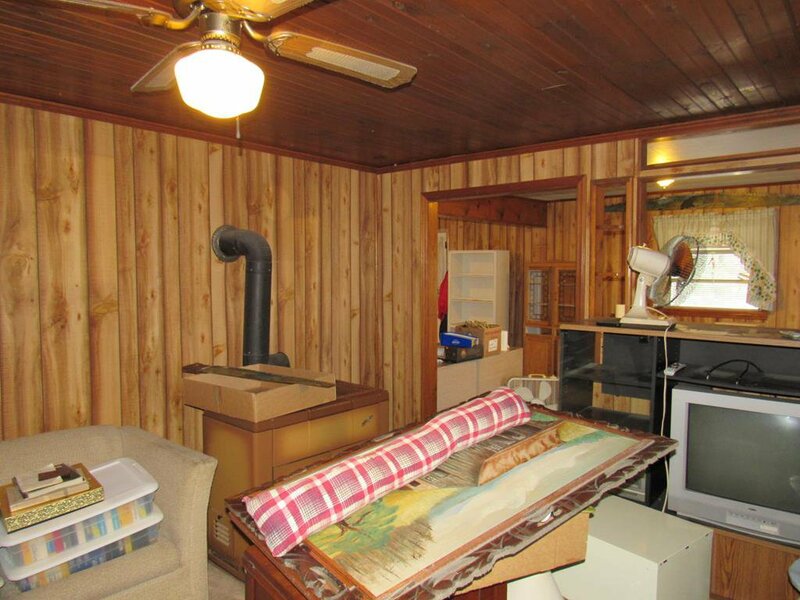 Has a carport, a nice screened in porch, several outbuildings and sits up on a hill so it private. 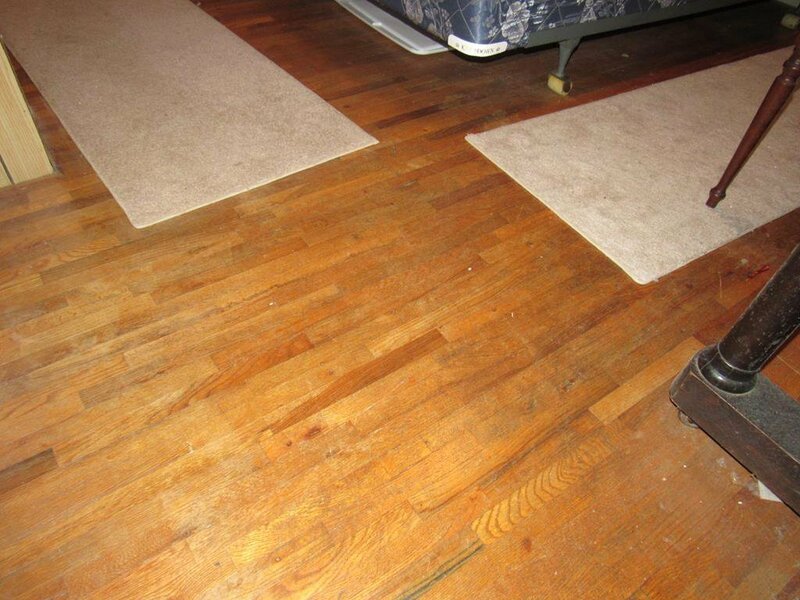 Unrestricted so do as you please here. 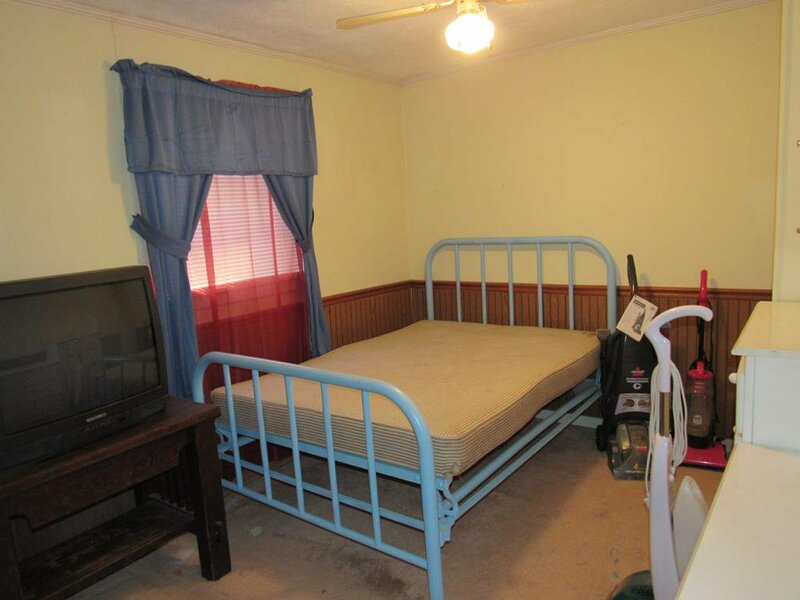 Would make a great rental.